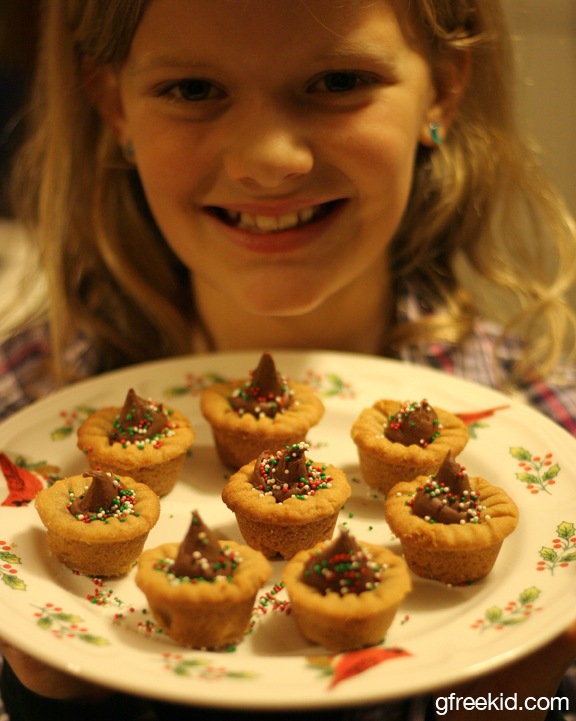 This entry was posted in Activities for g-free kids, Christmas, g-free recipes, holiday, kids in the kitchen, recipes and tagged christmas, desserts, flourless peanut butter cookies, holiday, parties, recipes by kachalmers2. Bookmark the permalink. We made these last year. Yummy!